Modern digital photography may be joyful or painful experience because taking photos is just the beginning. It’s crucial to understand the process and establish so-called Digital Workflow. In simple words, it is the step by step process from setting the camera and taking a photo to the final result. It can be photo printed in the book or email attachment or picture displayed on the big screen during lecture. With this article, I start the series explaining these six elements in details. Let’s jump into the first step. Initial settings of the camera. Initial settings are crucial for getting the best results and for the future organization of the photos. 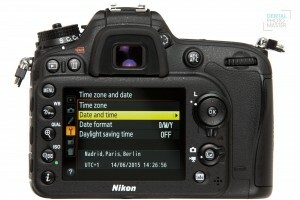 When you buy your digital camera, it will have so-called default settings, embedded in the factory. They work fine and are good for a majority of the applications. In the case of dental photography or for advanced use it makes sense to dig inside these settings to get most out of it. Not every digital camera offers you access to all parameters. 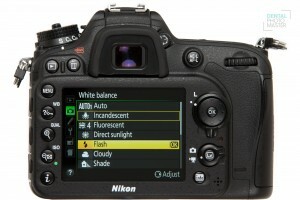 A majority of modern DSLR cameras (Digital Single Lens Reflex Camera) and mirrorless cameras let you customize the settings depending on your needs. Some of them are easy to set, but others are in the menu of the camera. Whenever you struggle, please refer to the manual of your camera. Yes, I know, it’s annoying and written in the language understandable only for real geeks and photo enthusiasts but don’t give up. It’s crucial for proper organization of your photos. When you take a picture, your camera will also save date and time. Then, after importing photographs to the computer, images will be organized based on the date hierarchy. 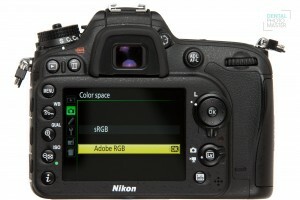 In your camera, you can change default color profile settings from sRGB to Adobe RGB. It will allow saving 35% more information about color. 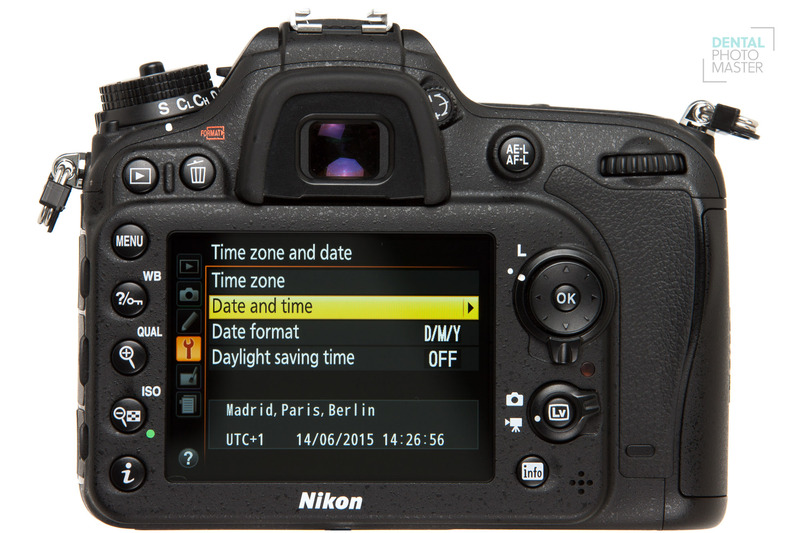 A modern digital camera lets you save a single photo in jpg or RAW file. Whenever you have a chance, select RAW + jpg. It gives you best flexibility. I will explain this topic in the future, in the separate article. Set in the camera flash symbol. White Balance permanently applies to jpg files already in the camera. RAW files allow you to optimize the color in the postproduction. It’s important at the end to see your photos in the same color temperature. 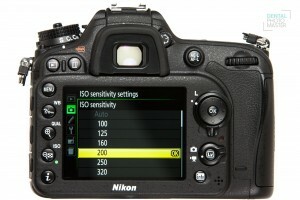 Sensor sensitivity (ISO), should be set to the values in the range from 100 to 400. 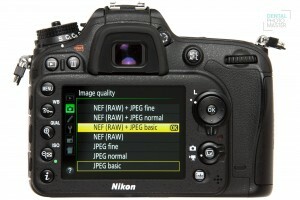 Newer cameras can handle with higher ISO values without compromising the quality of the photo. By applying these initial settings to your camera, you will get control over quality and organization of your photographs. Dental Photography Cameras – different models of the cameras are demonstrated, with step by step process of selecting the correct setup. 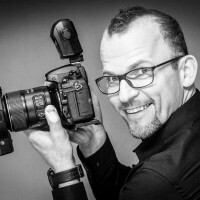 Digital Workflow – The essential steps of a digital workflow. Learn about files transfer, management and archiving of your photographs.